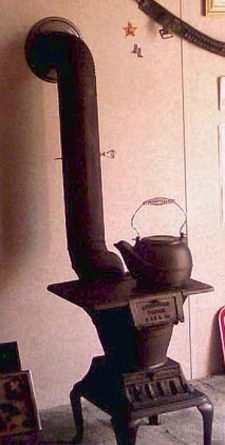 Can I plug a pot belly stove? 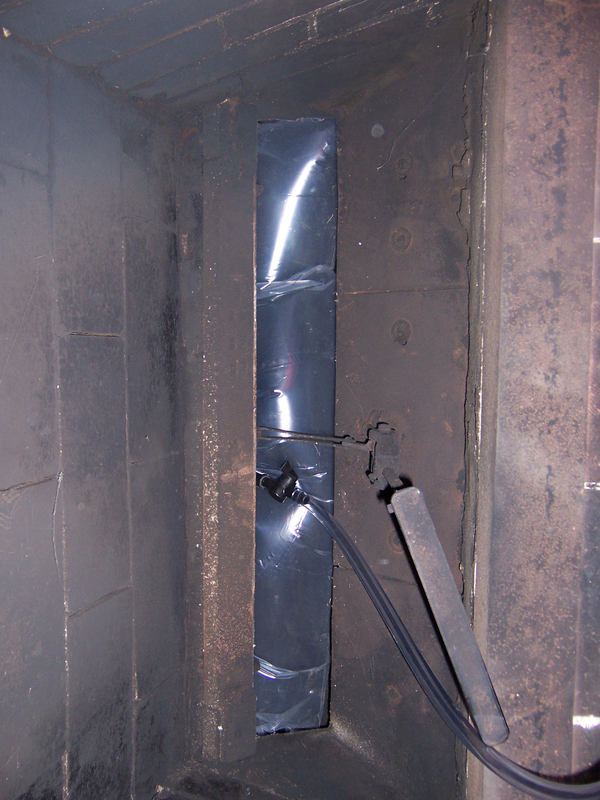 Do I close the damper after installing the Chimney Balloon? What if your gas log fireplace sucked money out of your wallet? 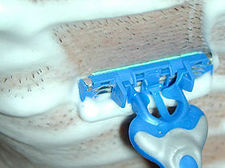 How to save hundreds of dollars on shaving razors? 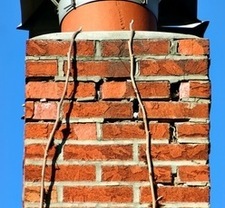 Will falling/spalling bricks puncture or pop a Chimney Balloon?